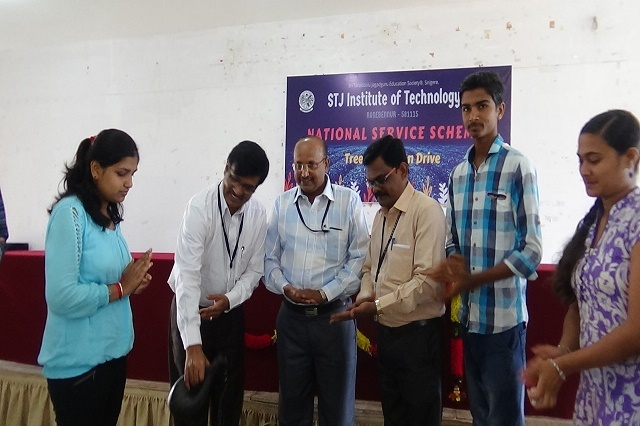 NSS unit regularly organise the activities in and outside the college relevant to social awareness programmes. 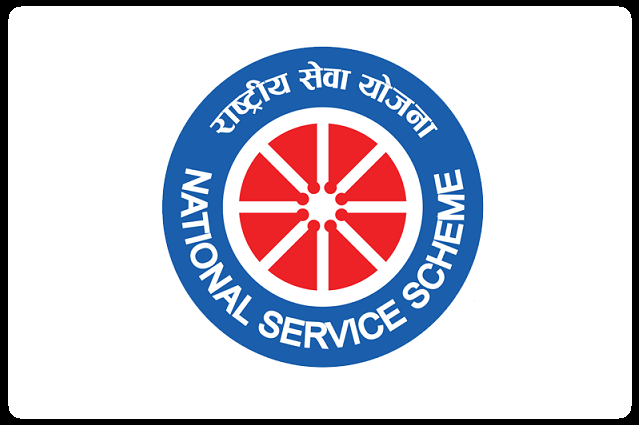 The National Service Scheme (NSS) unit of STJIT College works under the Ministry of Youth Affairs and Sports, Government of India. 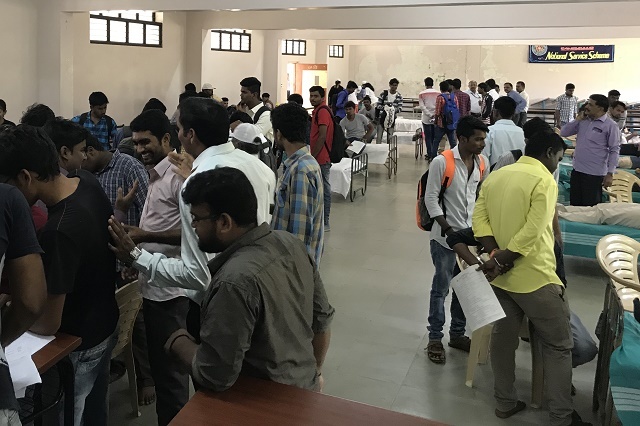 Our sole aim is to inculcate the spirit of service among college students to help individuals, groups and communities cope up with their problems. We are a group of self- motivated students who have decided to bring a change in the society and work towards spreading the message of peace, education, love and development. We try to inculcate in our peers a sense of responsibility towards the society, the Nation and most importantly, equip them with values for life. We believe that since you get more joy out of giving joy to others, you should put a good deal of thought into the happiness that you’re able to give. We wish to make the world a better place to live for all, socially and environmentally. Tree plantation drive was conducted successfully under the banner of NSS on 29.8.18. In the college campus. 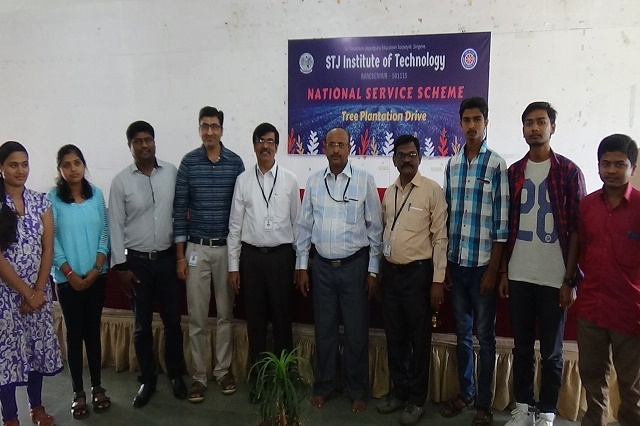 Principal Dr. B. Shivakumara, NSS officer prof. A. T. Krishnamurthy, first year coordinator prof. T Chandrappa, NSS coordinators of all the departments were present and more than150 students were participiated in this program. 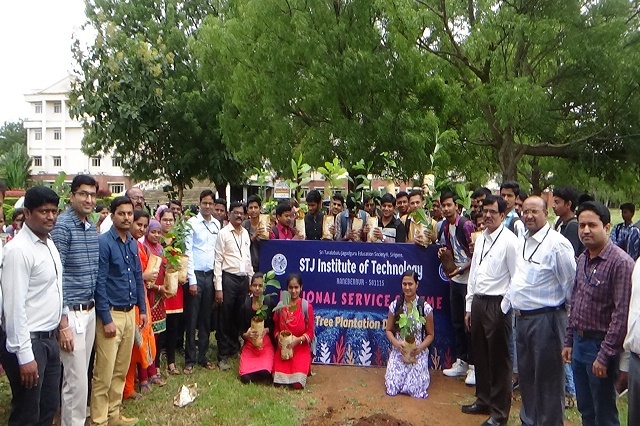 Students enjoyed the program by planting varites of plants in the college campus. 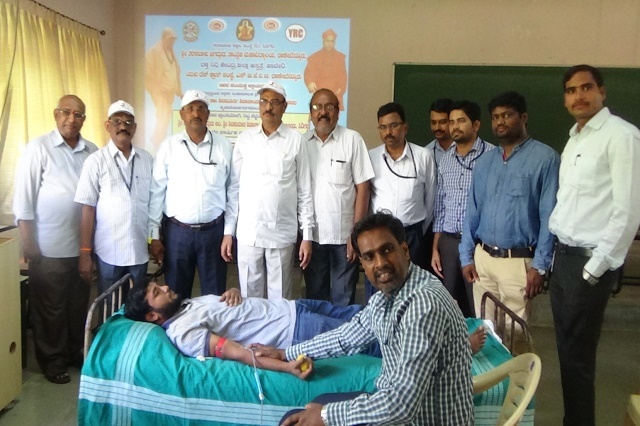 Blood donation camp was successfully conducted on 22.09.2018 in the college premises under the banner of NSS, YRC, ISTE student chapter STJIT and district hospital, Haveri. 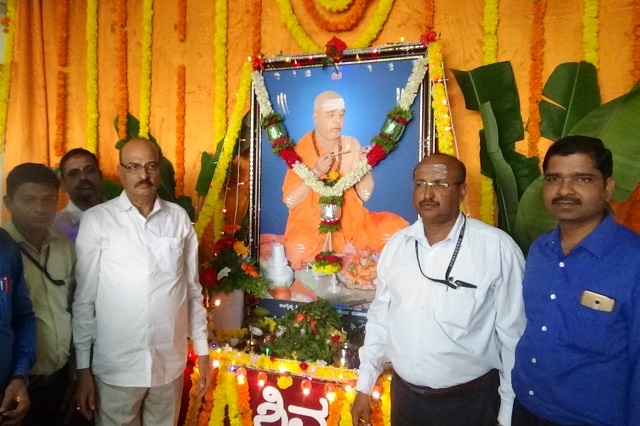 The program was conducted on the account of 26th death anniversary of Sri Sri Sri Shivakumara Shivacharya Mahaswamiji, Taralabalu Bruhanmath, Sirigere. The in charge principal Prof.T Chandrappa, governing council member Sri Sannagowdru, NSS officer Prof. A T Krishnamurthy, the HOD’s of various departments, teaching and non teaching staff members of all the departments were present during the function. The staff members and more than 50 students were donated the blood in this program.